With the advent of the World Internet Conference last November, information about the 5G network has also been disclosed. As an epoch-making network technology, 5G is carrying the task of building the Internet of all things, it can help users in communication, video, virtual Reality (VR), augmented Reality (AR), autonomous driving, smart home appliances, games and other fields to bring better experience and information transmission services. 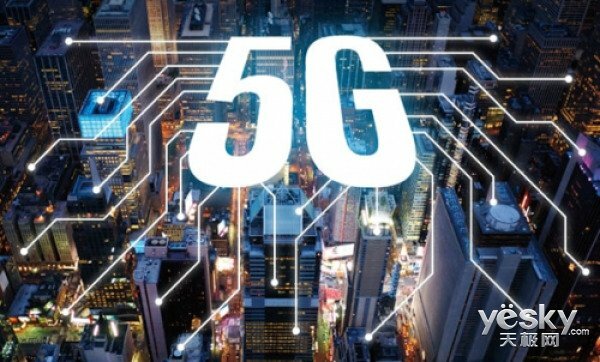 At the same time, the new generation of information technology such as AI, big data and cloud computing will also use 5G as the foundation of communication technology to change social life style and life scene, accelerate the arrival of 5G era. According to the Chinese Academy of Engineering academician Wu Hequan Introduction, 5G can provide users with ultra-large bandwidth, and network Shum is very small, compared to 4G network technology is a qualitative process. Among them, Wu Academician said, 5G network theory downlink speed is 10gb/s (equivalent to download software download speed 1.25gb/s). That is, when a full-speed download, the user can take a few seconds to download a high-definition movie from the Internet to local, and the 5G network has a lower latency and faster buffering speed, and as a contrast, 4G LTE theory downlink speed is only 1gb/s. 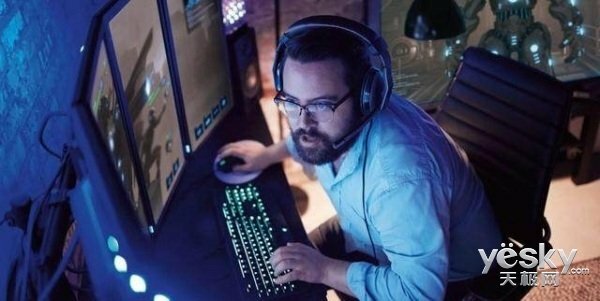 5G network greatly reduces network latency, Let users have a more enjoyable gaming experience. Before we introduced 5G in the field of artificial intelligence to promote the effect, now let's look at 5G in the game of the advantages of what. seconds seconds Download Game And 5G, in recent years, mobile phone games have also shown unlimited market potential, attracted the attention of the outside world. As mobile phones gradually replace the computer to become a mass entertainment platform, users of mobile phone games demand also increased, such as game quality, in-game richness and so on. According to the easy View "2016 mobile game industry data analysis," "Dragon Valley Hand Tour" download package reached 1.2G, "Swordsman Love Hand Tour" reached 1.95G, and hand travel download package size more than computer games has become the norm. 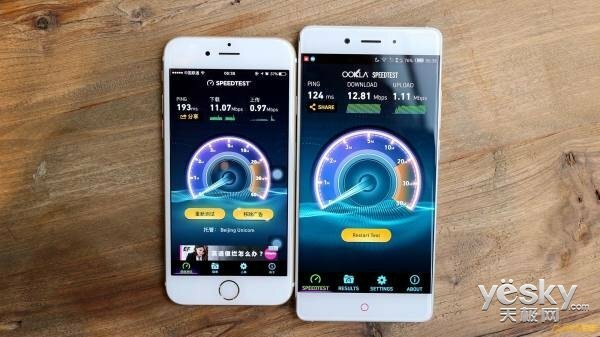 For such a large-capacity game download package, the traditional download method will often take a lot of time and traffic, and now has a 5G high-speed network, download speed to the second level, no longer wait. 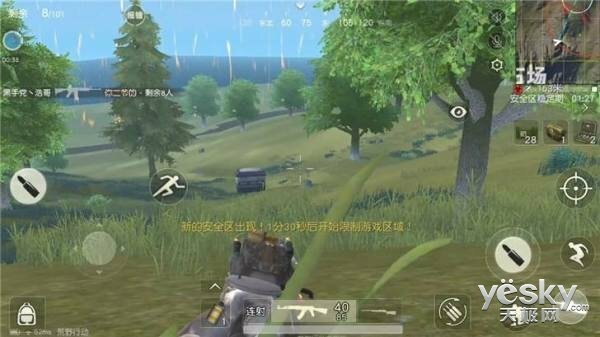 NET game delay decreased In addition to the speed of the upgrade, 5G to the network game industry The greatest boon is its low latency characteristics, the current 4G technology latency is generally 30-50ms, and 5G technology delay is only 1ms. Imagine that the low latency requirements of a network game are a piece of cake when the low latency features of the 5G network have already met the safety requirements of unmanned vehicles. 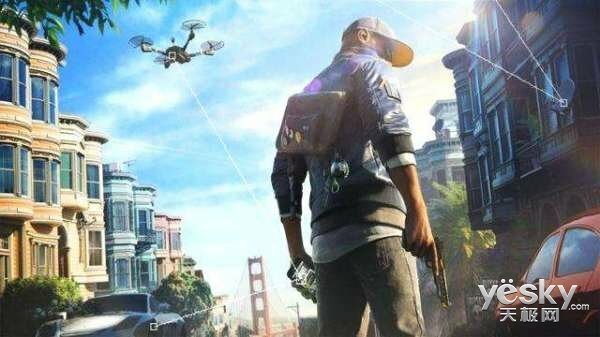 Therefore, some experts predict that the future of mobile phone network games have a greater demand for players, will become the first 5G network users. Recently, FCC commissioner Brendan Carr said that the 5G network advertising words should be designed to ' eat chicken network ', eat chicken is the current domestic and foreign popular two online game McCartney. Currently, in this game, when using the 4G network, the delay will generally be between 40ms-70ms, and occasionally suddenly rise to more than 100ms. Generally in the 50ms above, will occasionally appear, clearly has been to the target to achieve the aim of shooting, but can not sniper success phenomenon. If you delay to reach more than 100ms, and occasionally even appear you can not hit others, others can not hit your strange situation occurs. Virtual game comes to an outbreak 5G technology provides up to 10-50gbps transmission rates with very low latency. 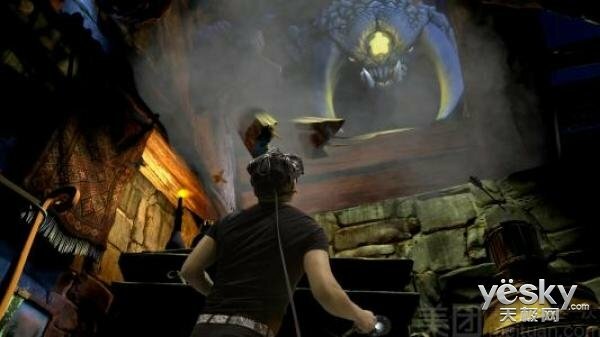 Therefore, the large-scale VR game scene can be rendered in the cloud, and then transmitted over the network to the player's terminal equipment. By rendering the picture in the cloud, we can guarantee the high resolution and high-quality picture of the terminal, and effectively improve the vertigo discomfort caused by the VR game to the player. At the same time, due to the ability to render the game screen in the cloud, the hardware calculation pressure of the user terminal equipment is greatly reduced, so it can also bring down the price of the terminal hardware equipment. The VR cloud rendering scheme not only shows the characteristics of 5G network, but also provides VR manufacturers and operators with a new business model that can be linked with more industries. 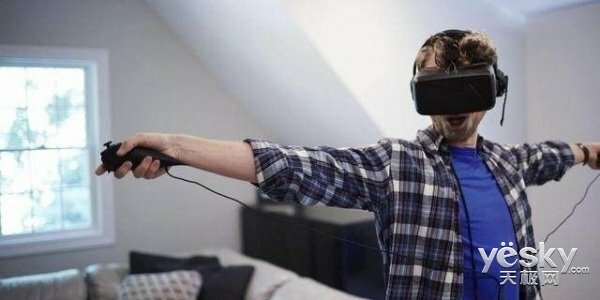 VR content manufacturers can put content on the cloud for real-time management, consumers can buy content and rendering channels to obtain a better virtual reality experience, operators can launch the VR experience dedicated network broadband services. It is predicted that with the advent of 5G network commerce, the Cloud VR industry will usher in an outbreak and will become a favorite of operators EMBB business. At present, three domestic telecom operators have released the 5G deployment plan, will be formally put into business next year.